The symptoms of hammertoe are progressive, meaning that they get worse over time. 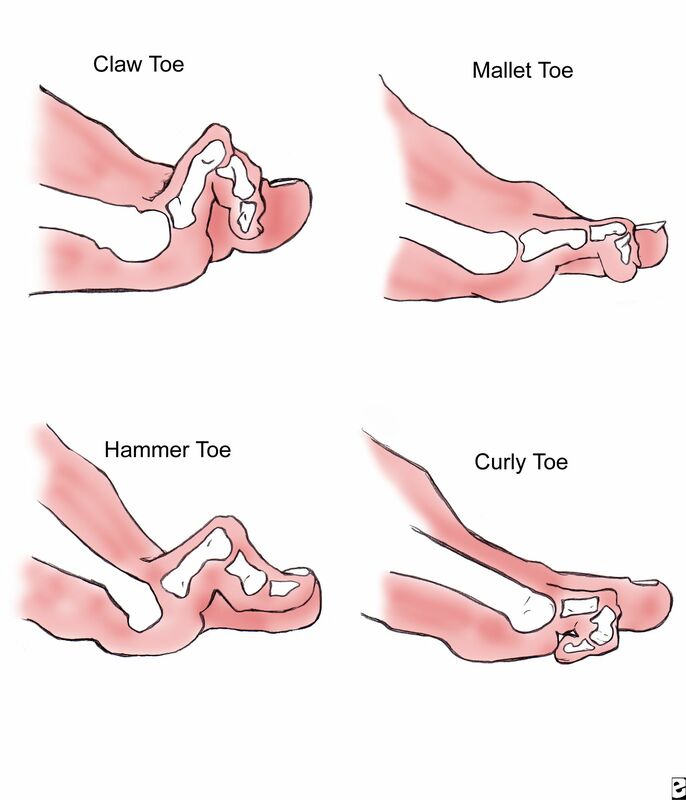 Hammertoe causes the middle joint on the second, third, fourth, or fifth toes Hammer toes to bend. 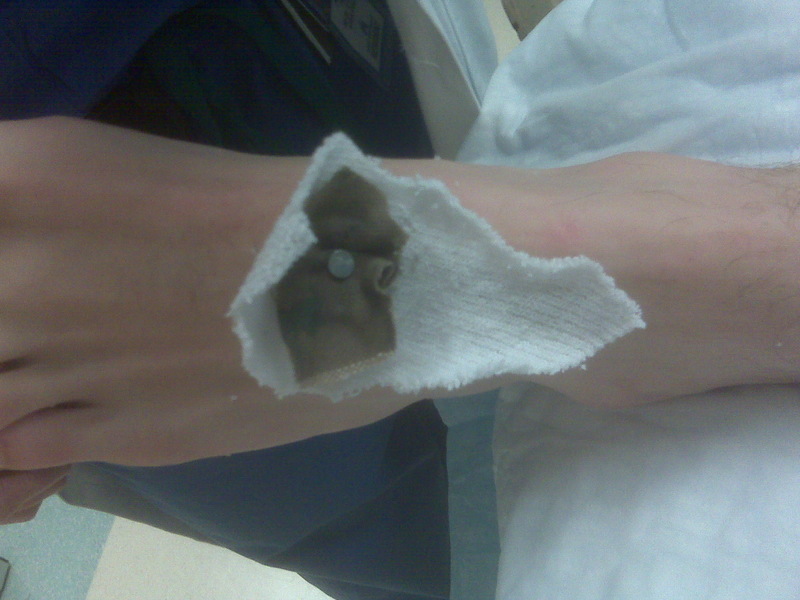 The affected toe may be painful or irritated, especially when you wear shoes. Areas of thickened skin (corns) may develop between, on top of, or at the end of your toes. Thickened skin (calluses) may also appear on the bottom of your toe or the ball of your foot. It may be difficult to find a pair of shoes that is comfortable to wear.